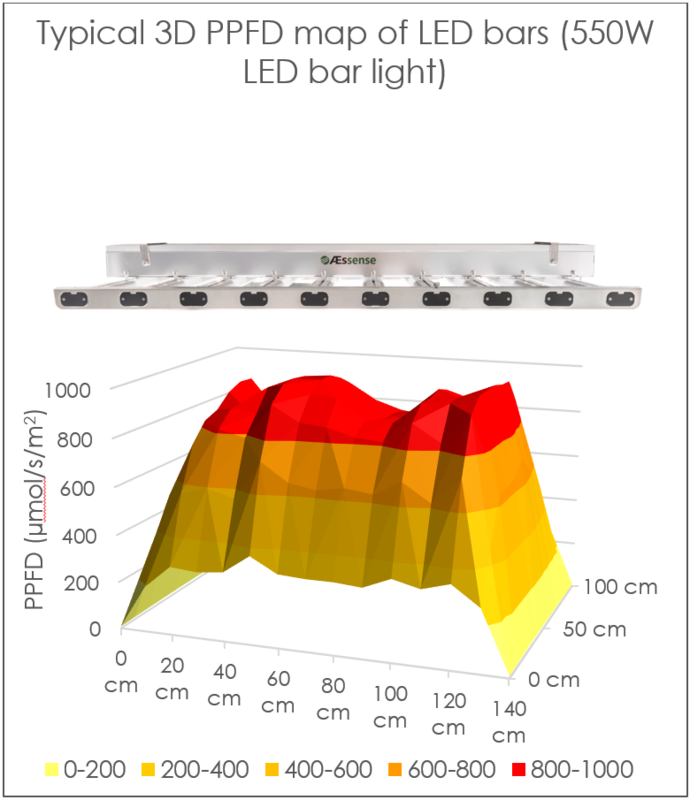 Comparing grow lights objectively is a real challenge which makes finding the best grow light for your plants very hard. What you see with your eyes has little to with how well your plants will grow under the light. 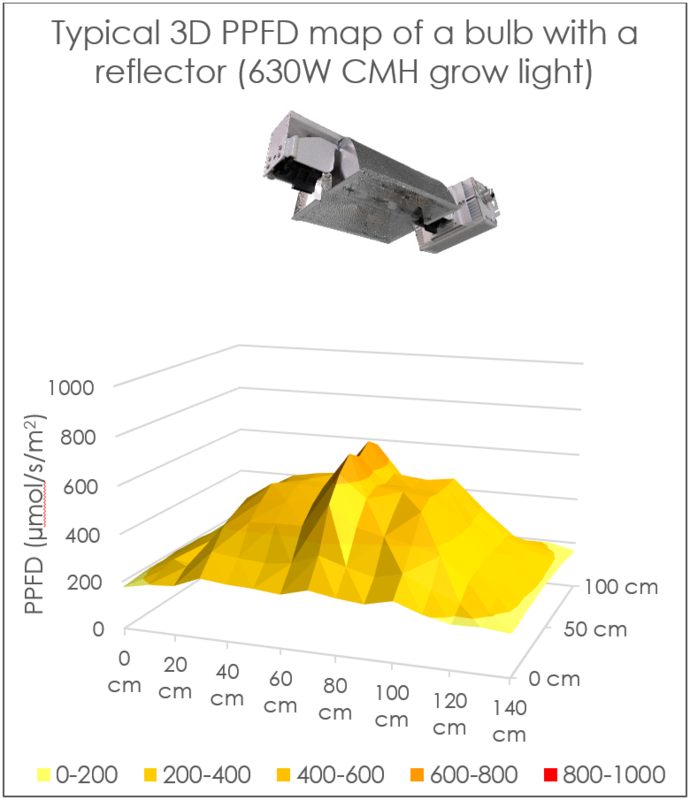 The key is light intensity but there are many different ways to measure it, and the numbers can get very complicated. Want to know in everyday terms what PPFD is and why it accelerates your plant growth? Curious about the coverage of HPS vs. LED? This paper tells you that and much more. Read this paper to get an overview of the different metrics which define photon quantity for plants. 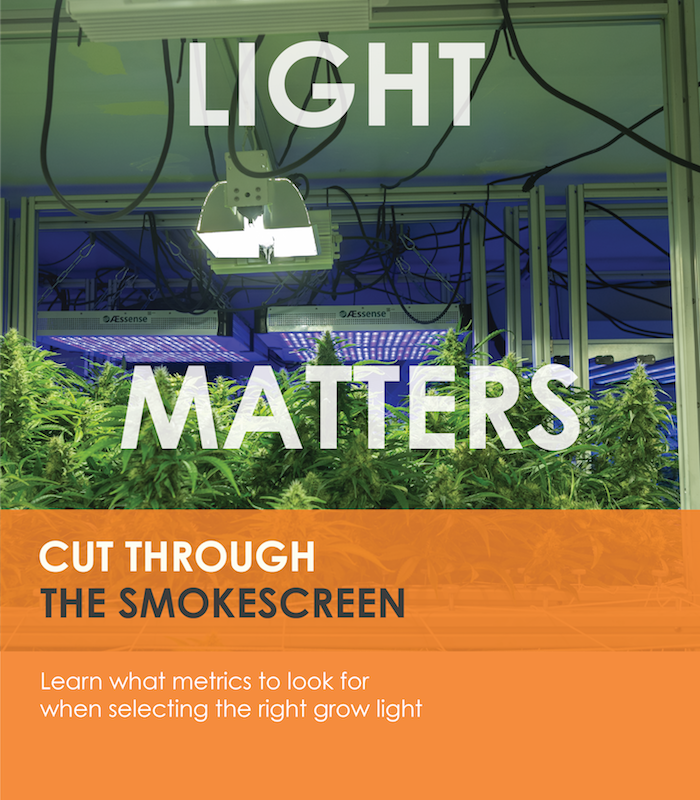 You will learn what numbers to look for and what numbers to ignore when selecting and buying your grow lights.